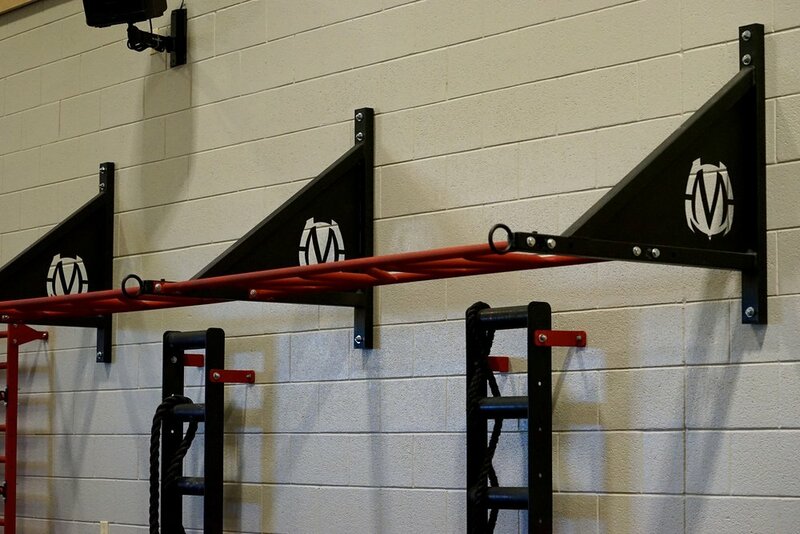 MoveStrong doing it's part to help promote physical education in schools. 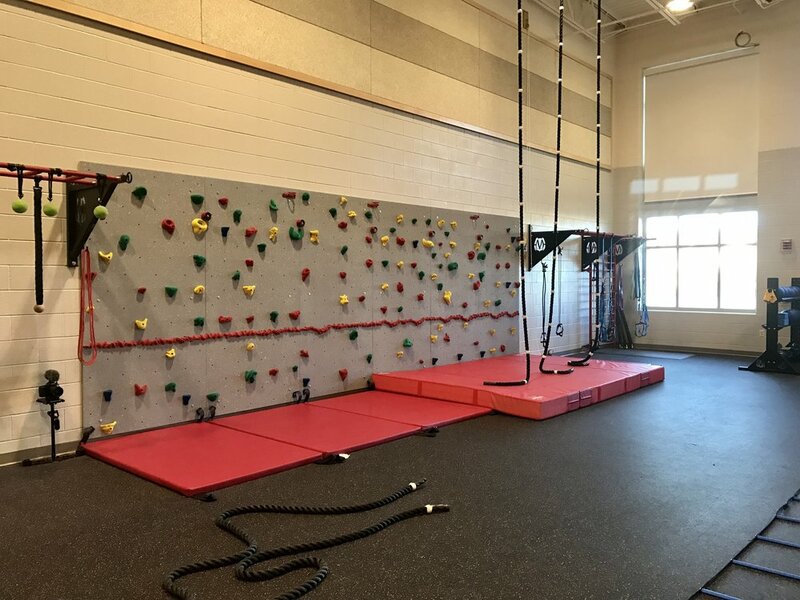 More than 20 Physical Education teachers were present from the Montgomery School District in Maryland to learn and share new ideas on using functional fitness to promote physical activity and developing a sound body for middle and high school students! 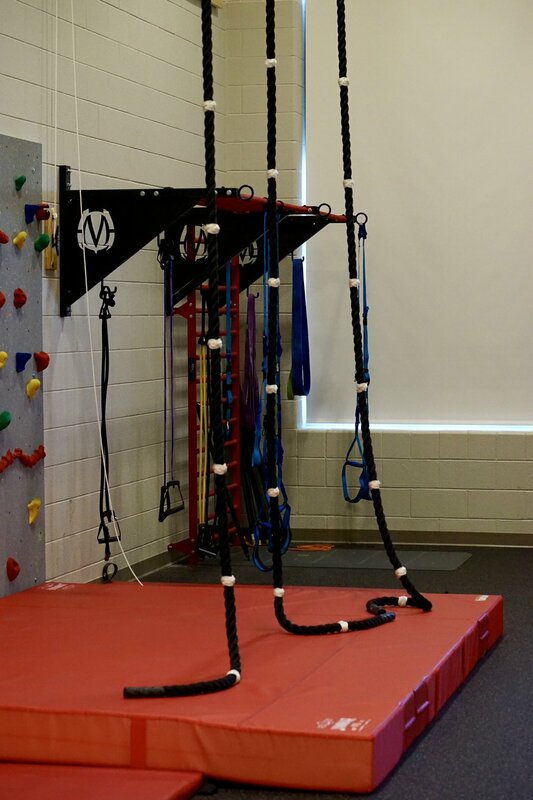 So thankful MoveStrong could be apart in providing the tools to help these school age students make the most of P.E. 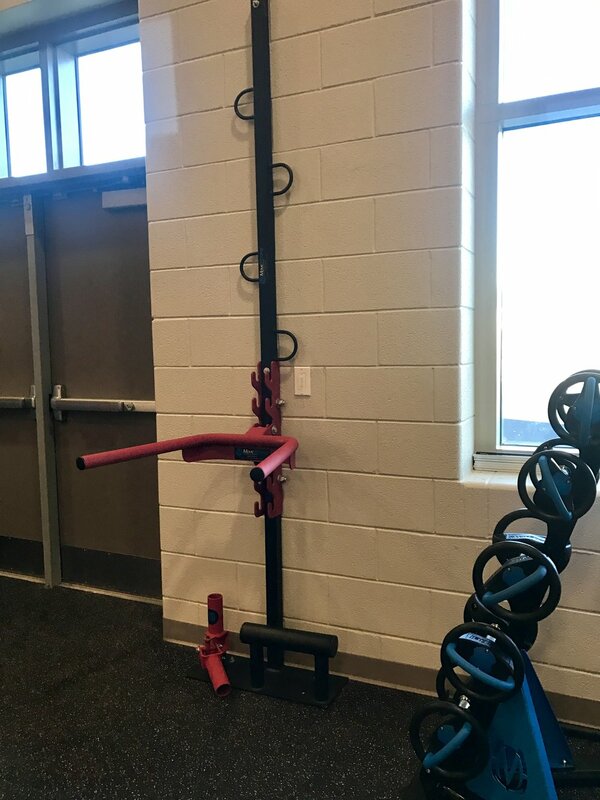 class and to Move Strong!! 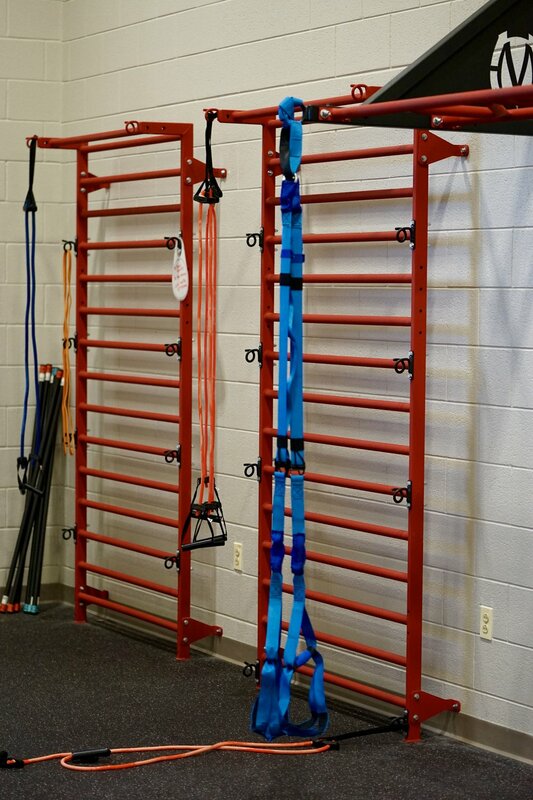 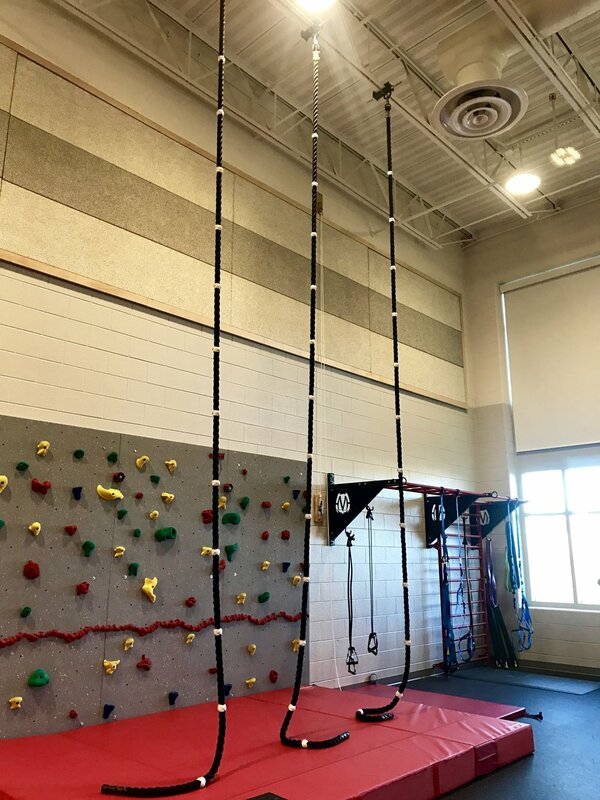 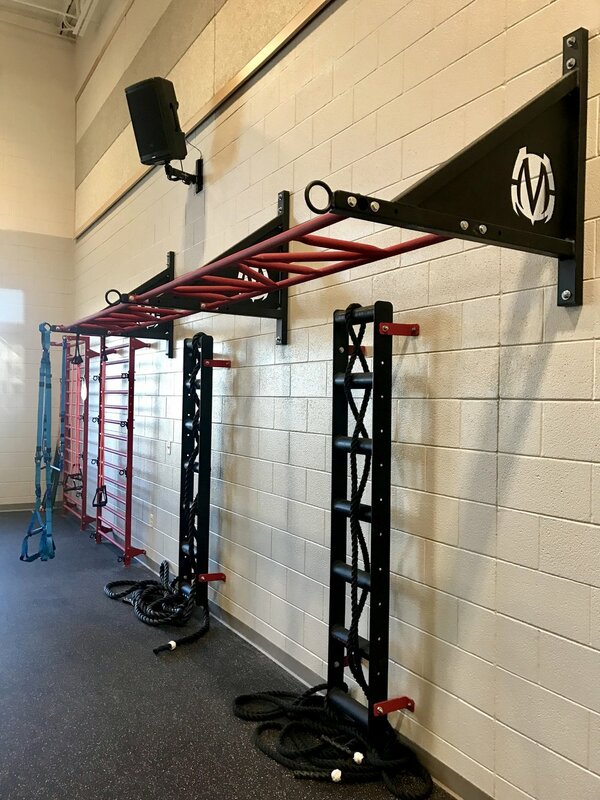 Contact MoveStrong Functional Fitness Equipment to discuss designing a middle or high school gym and training room for physical fitness classes to help students make the most of exercise and learn habits for a health active lifestyle.